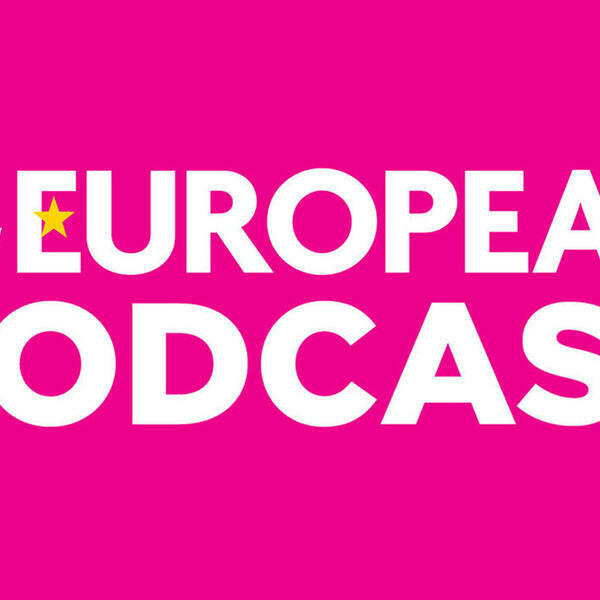 Richard Porritt is joined by New European Editor Matt Kelly and Geri Scott to round-up another week of Brexit madness. Matt discusses the changing tide on the question of a People's Vote while Geri and Richard pick out what needs to change. And there is another Brexiteer of the Week.